Let's make sure clients get the support they need. Discover how to inspire clients and increase your coaching effectiveness at this one-hour webinar. But by recruiting a powerful support team with proven counseling and social strategies, you can increase the chances of positive lifestyle change and transformation. Your client may be motivated, but not for long if someone else sabotages their efforts. Partners, family, friends and workmates can make or break an individual's commitment to health. Learn the latest behavioural science about the influence of social network relationships on wellbeing. Learn new strategies and coaching scripts to use with clients to build stronger support. Receive bonus education tip sheets to share with clients, their families and friends. Feel confident to help more clients, families and friends. Discover how to boost support and reduce sabotage for more consistent results. 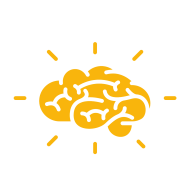 Matt is an inspiring educator who makes behavioural science simple. He has helped thousands of people eat better, move more and confidently manage their weight. For over 25 years he has been empowering health professionals with simple, effective strategies for healthy eating and positive behaviour change. 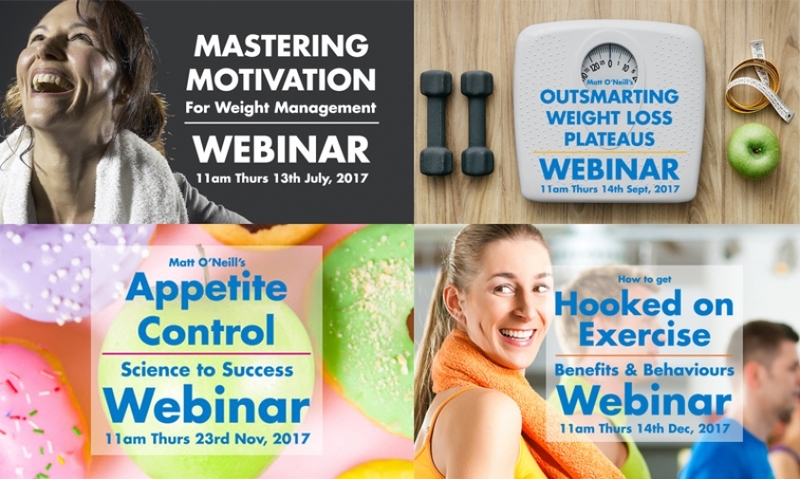 With over 1,000 media interviews, seminars in eight countries and 25,000 participants in his own weight management program, Matt understands how to communicate with and motivate clients to improve their diet, exercise and lifestyle. 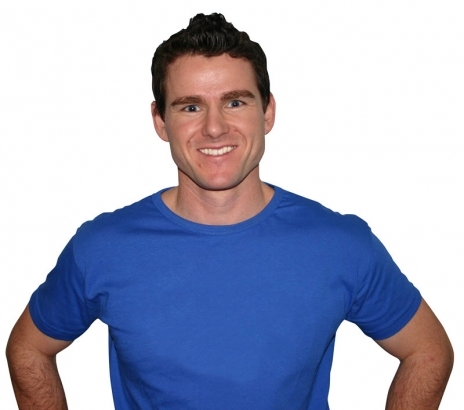 Matt is an Accredited Practicing Dietitian, Exercise Scientist and the Founder of the SmartShape Centre for Weight Management. Learn how to recruit buddies and cheerleaders to support your clients when you can't be there. If you want to inspire clients, this is a must. "Very easy to view slides, very clear and organised. Thank you!" "I liked the strategies to use with clients." "Good structure for practical ideas." "Science explained so well, followed with practical applications." Watch live on any device with internet via GoToWebinar. Grab a ticket to automatically receive the recorded package after the event. Payments are secure and in $AUD (includes 10% GST). You will receive a confirmation email and reminders. Receive access to the live and recorded webinar, plus all the bonus resources below with your webinar ticket. Recording available within a week of live event. Join SmartShape's email list for monthly updates & offers on weight management tips, tools & training. Save on webinar recordings when you buy your ticket. Tickets are non-refundable. If you purchase a $39 ticket (live + recorded) and do not attend the live event, you will be provided with the recorded webinar, slide notes, transcript and web links within 7 days of the live event. Content associated with the event (live presentation, recording and slide notes) is copyrighted premium content that must not be copied, shared or distributed. In the event of unforeseen circumstances, the event organiser (SmartShape Pty Ltd) has the right to change the date of the event before the event date and ticket holders will be notified. If any speakers cannot present at the live event every effort will be made to record their presentation within seven days of the live event date and you will be provided with the recording as soon as it is available. 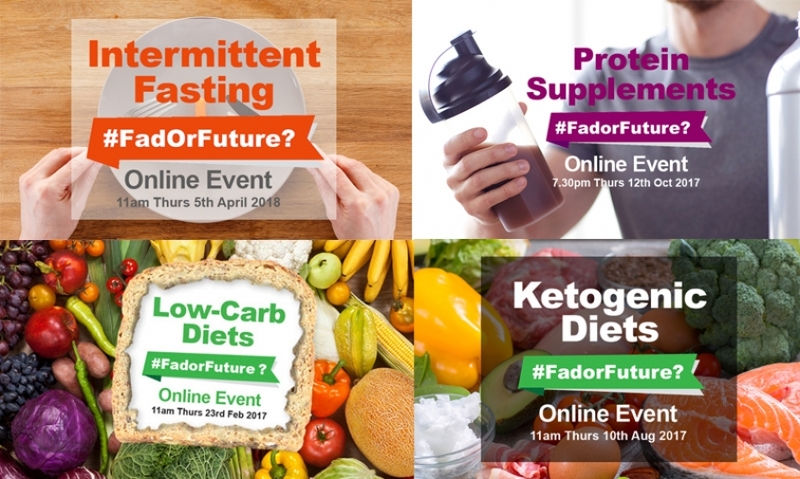 If there are technical issues with the live event associated with the GoToWebinar service or the organiser that prevent the event from being viewed by an attendee a recording will be provided within seven days of the event. Attendees are responsible for their internet connection, and the organiser cannot be held responsible for any technical failure from the attendee's end. If the event is cancelled a full refund will be provided.